Anheuser-Bush, the parent company of Bud Light, is looking to smooth things over with the nation’s corn growers after airing Super Bowl commercials with the slogan “brewed with no corn syrup.” A representative of the beer giant emailed the National Corn Growers Association on Sunday night and the two sides met face-to-face on Monday. The olive branch comes after a series of ads promoting the fact that Bud Light is sweetened with rice rather than corn syrup. 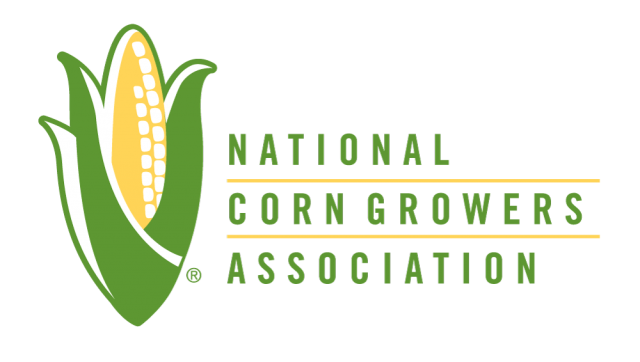 The NCGA says the ad gives people the impression that corn is a bad ingredient. 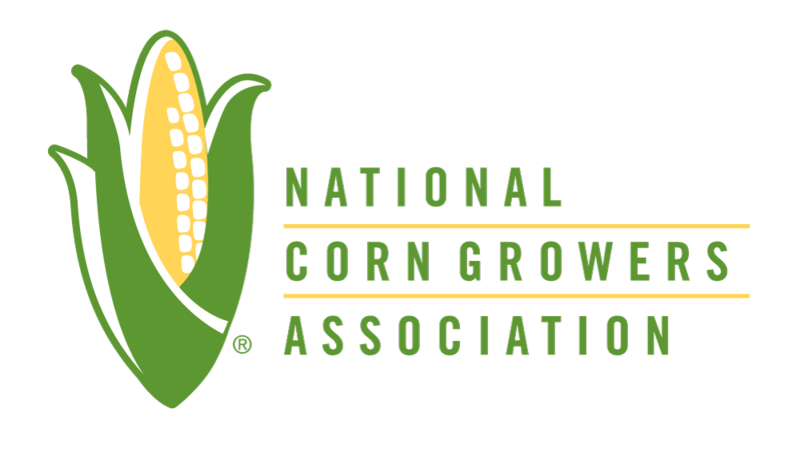 An Anheuser-Busch spokesman says, “The ads were simply meant to point out a key difference between Bud Light and other light beers on the market.” The NCGA says corn syrup has gotten a bad rap because of the nation’s obesity epidemic. Miller Lite jumped into the conversation on Twitter by thanking Bud Light for including them in one of their Super Bowl Commercials.